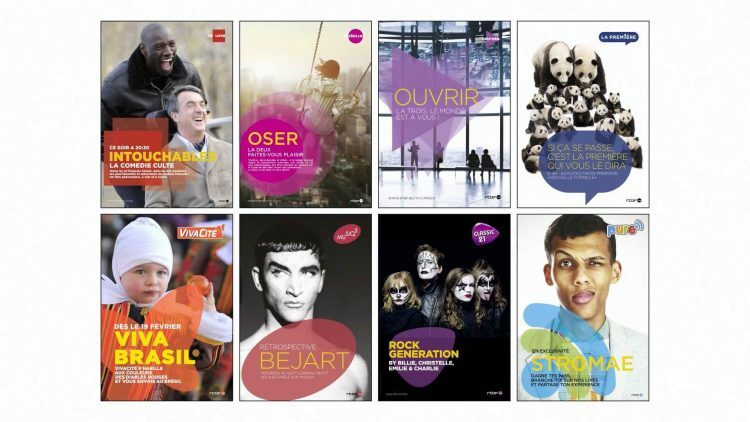 Implementation and communication of the new graphical language of the 8 brands of the RTBF. Picking up an interrupted project. training, creative direction and graphic charter reference.